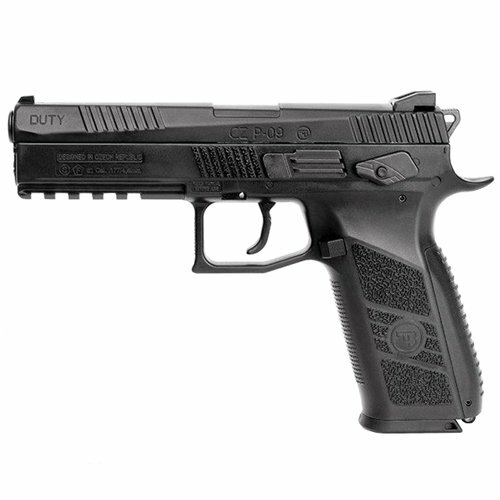 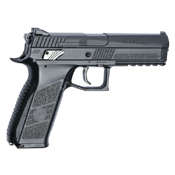 This combination pellet and BB airgun is an authentic replica of the CZ P-09 tactical pistol. Just like the real steel gun it comes engraved with all official CZ trademarks and a unique serial number. You can load the rotary magazine with either 4.5mm steel BBs for extra firepower or .177 lead pellets for increased accuracy. Whichever ammo you choose, the P-09 provides a realistic firing experience with its blowback metal slide. 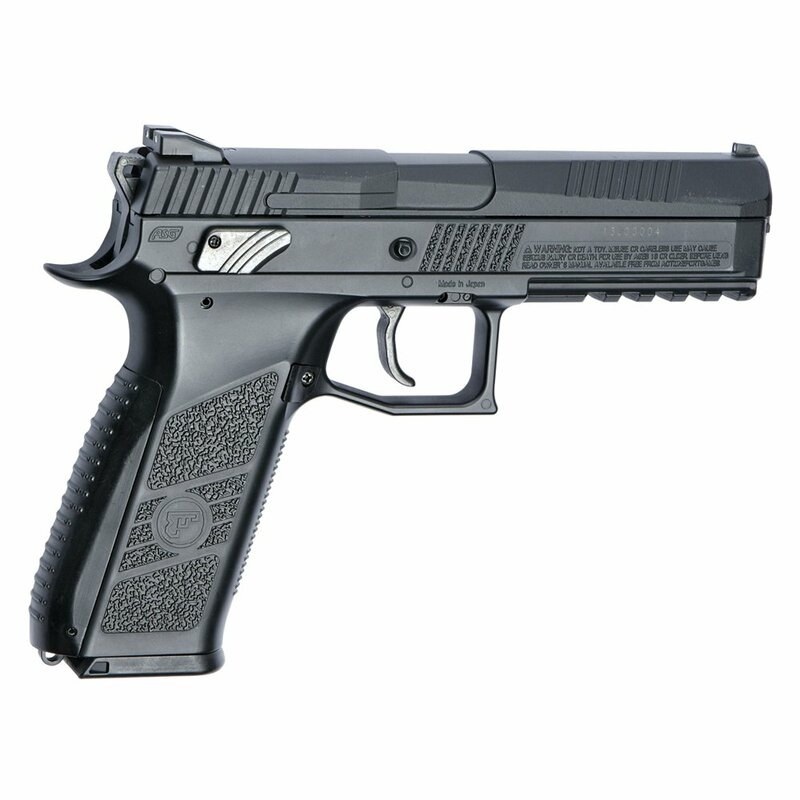 A beavertail is a protective pistol grip that protects the shooter’s hand from “hammer bite”—the hammer pinching the webbing between the thumb and forefinger. 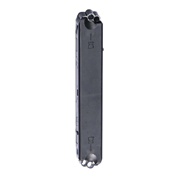 It has a curved groove that separates the hammer from the resting inner webbing on the hand.